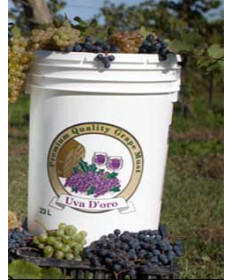 Fresh Italian Grape juice should begin arriving around September 18th. Place your order now. We will not charge you until you pick-up the juice. We will call you when it arrives and keep it refridgerated until pick-up. * Please note: We cannot ship fresh juice.